An association of Christians from all over Alberta, active in the province for over thirty years. 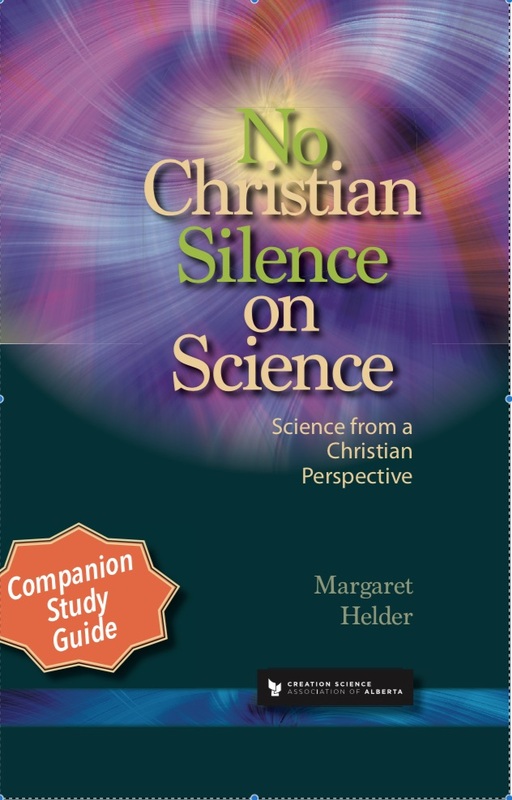 To provide encouragement and resources to persons who desire good scientific information which conforms to the Bible. 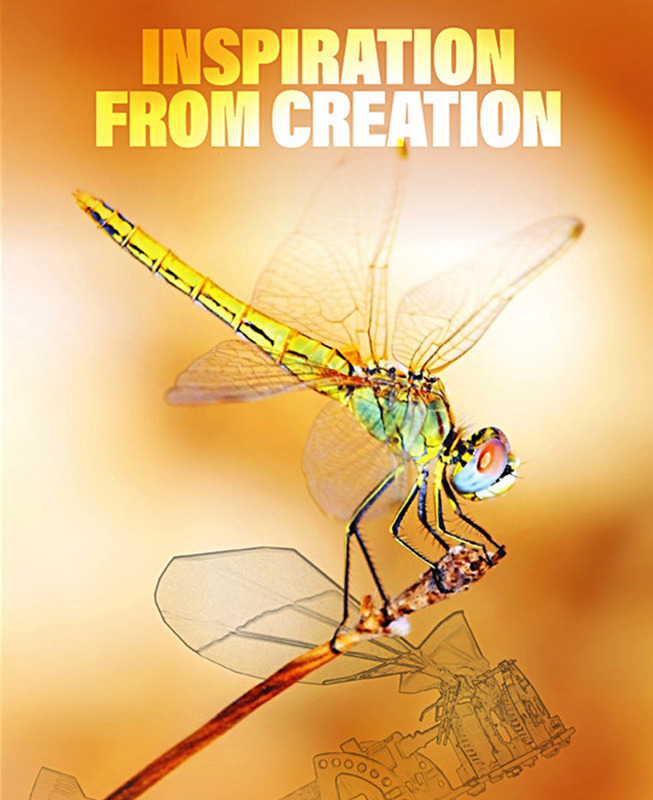 To collect, organize and distribute information on creation science. 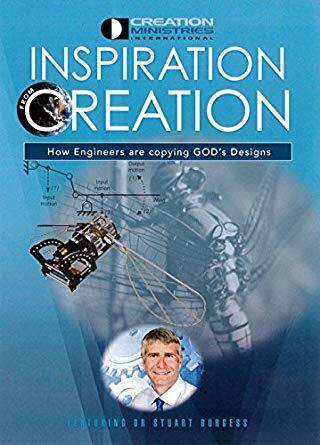 To develop a better public understanding of creation. Newsletter: We publish a full colour newsletter Creation Science Dialogue four times per year. Dialogue is dedicated to the re-examination of science from a young earth perspective and to the discussion of the creation and evolution models. 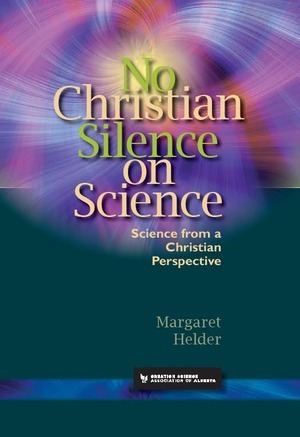 Sale of helpful literature on a variety of topics related to creation science: We maintain a large inventory of good quality books and DVDs which are for sale at slightly above cost. Annually a new catalogue is produced both on the web and in hard copy. 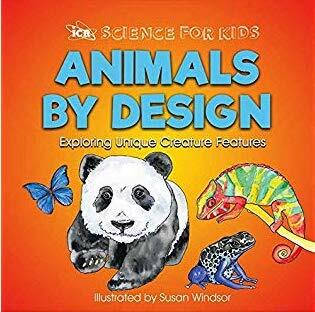 Book and information tables: These are provided at education-related conventions and other events to offer creation-based resources to educators and the general public. Speakers: These are available to local groups who would like presentations on creation-related issues. Annual Meeting: Every fall members are invited to our annual banquet and AGM. The AGM usually includes a presentation; recent AGMs have featured speakers, newly released videos, fossil exhibits, dinosaur exhibits, and of course the ever-popular book and DVD table. Camps and summer seminars: Every few years we organize a creation family camp. The last one was in the summer of 2005.